1. Register for the 2019 Homeschool Iowa Conference and pay the conference registration fee. 2. Use the Heartland AEA Professional Activity system to register and pay for the 2019 Homeschool Iowa Conference professional activity. There are two ways to complete the professional development course requirements. 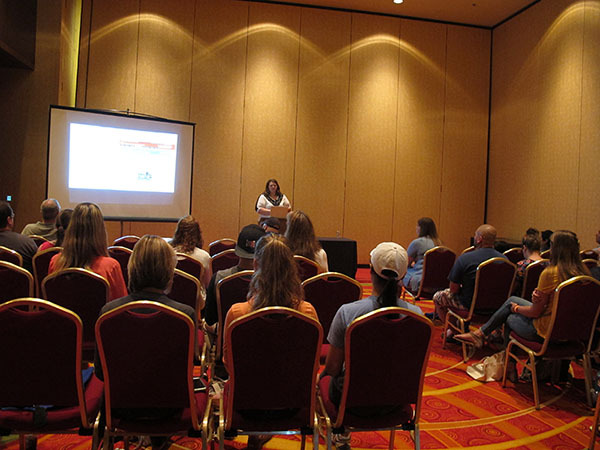 Log at least 15 hours of attendance in keynote or workshop sessions during the 2019 Homeschool Iowa Conference. Logged hours can also include offerings at the Thursday mini-conferences, the teacher credit course orientation, the Make & Take workshops, or the exhibitor workshops. Log at least 13 hours of attendance in keynote or workshop sessions during the 2019 Homeschool Iowa Conference and up to 2 contact hours of post-conference collaboration via Google Docs. Logged hours can include offerings at the Thursday mini-conferences, the teacher credit course orientation, the Make & Take workshops, &/0r the exhibitor workshops. If you need to use the post-conference Google Docs collaboration, email teachercredit@homeschooliowa.org and instructions will be provided. All course participants will be required to complete a professional development activity assignment. The assignment will include a section for logging keynotes and workshops accessed to meet the contact hour requirement for the course. Participants who select Option 2 for course completion will need to complete additional work via Google Docs, and will receive a code to enter on their assignment log when completed. The assignment will also include a section in which participants can share descriptions of the strategies, methods, insights, and/or resources about which they learned in each of the keynotes and/or workshops they accessed to meet the activity minimum requirement of 15 hours. The professional development activity assignment can be completed using our Teacher Credit Course Online Form or the traditional print version. Because the assignment cannot be completed before the conference commences, the form will not be made available until immediately before the conference..
A link to the online form and a PDF copy of the print form will be emailed to all participants who are registered on the Heartland system for this course. Print versions of the assignment packet, which also include the link to the online version, will be available at the Friday morning orientation workshop and at the NICHE Information booth in the foyer near registration check-in area. All course participants must complete the equivalent of 15 contact hours of collaborative instruction, which can be accomplished by using either of the course completion options listed above. Only those who complete this requirement will be eligible to receive a passing grade for the teacher renewal credit. The 30-minute course orientation workshop will be held at 8:15AM on Friday, June 1. The orientation will provide an overview of the credit course procedures and requirements and can be applied toward the 15-hour requirement. Participants who have completed Homeschool Iowa Conference teacher credit courses in the past may forego this orientation session, but only if they are still able to meet the 15 contact hour minimum without attending it. Check the conference schedule to determine which course completion option will allow you to complete the required 15 contact hours. PLEASE NOTE: The Make & Take & exhibitor workshops have limited openings & the Make & Take workshops require extra fees. There is no provision for makeup due to lack of attendance. If participants do not attend the conference or are not able to complete the requirements of at least one of the two course participation options, they will not be allowed to complete the assignment and therefore, will not receive credit for this course. Transcripts will be sent out at the end of the semester in which the course ends. Participants can view their transcript information at any time by checking the Heartland AEA website. 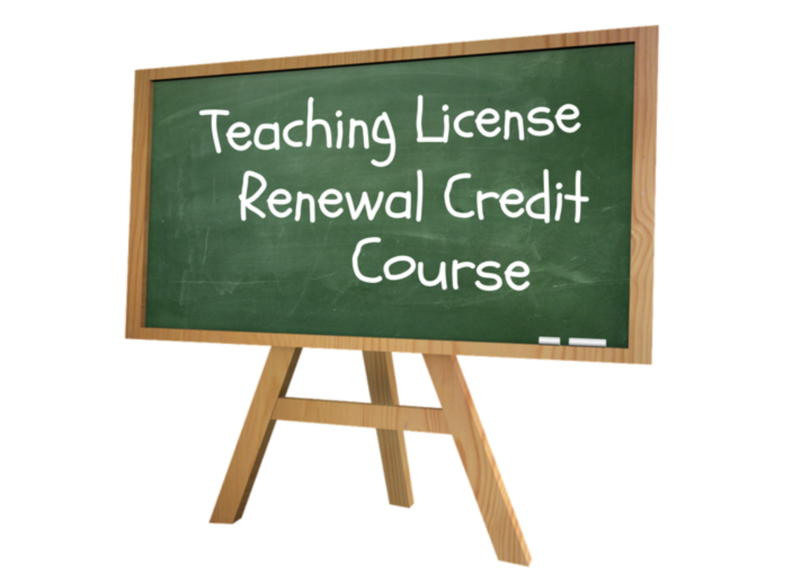 You may direct questions about the 2019 Homeschool Iowa Teacher Credit Course offered through Heartland AEA to: teachercredit@homeschooliowa.org. he can never tell where his influence stops." Join Us at the 2019 Homeschool Iowa Conference!